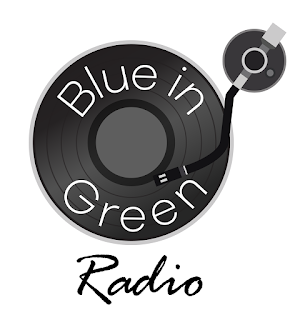 Welcome all to another week of Blue-in-Green:RADIO programming. Before we get to our shows, you should all be happy to know that our 24/7 selection that plays in and around the below shows has had new music added this week with songs by Ferry Ultra, Nao Yoshioka, Shawn Lee, Daptone Records, Nigel Hall and the excellent UK label, ATA Records. The show that spends an hour focusing on the music from some of our favourite producers and musicians, this week shines a light on... Jack Splash. Songs included feature remixes and original compositions for artists including Prince, Anthony Hamilton, Solange, Dena Deadly, Lemar and Raheem DeVaughn, amongst others. Jazz Del Mundo: A contemporary jazz mix featuring music from all 4 corners of the world, featuring artists like J.A.M. (Japan), Seravince (The Netherlands), Gabriele Poso (Italy) and Koop (Sweden). 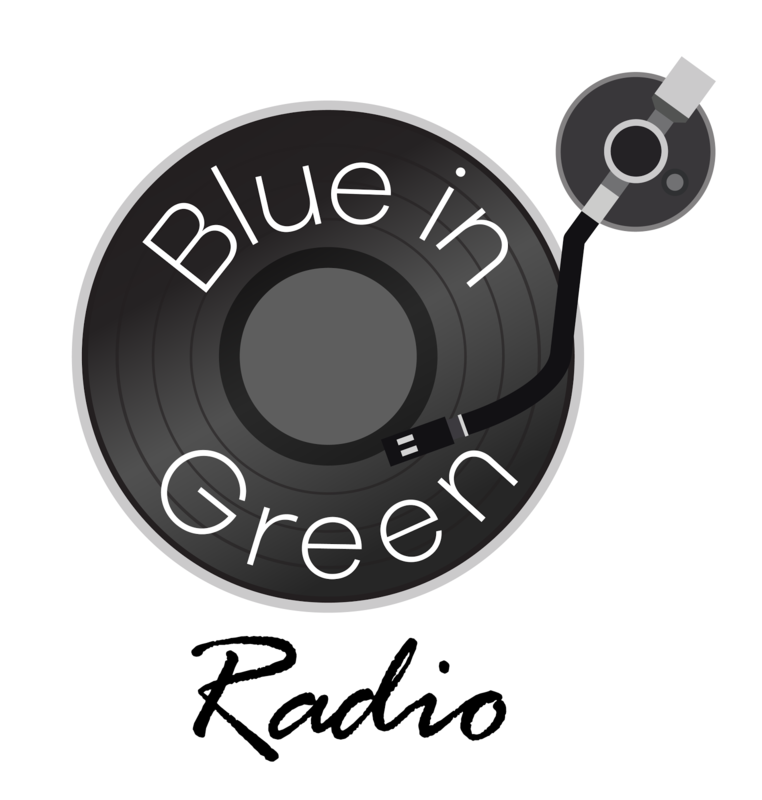 Playing the absolute best in contemporary soul, R&B and neo-soul. 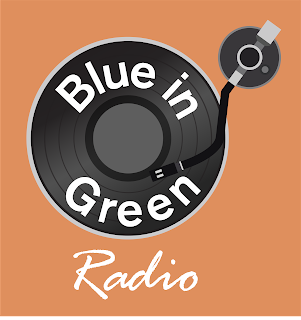 This week's show features Aloe Blacc as our artist of the week along with music from N'Dea Davenport, Ledisi, Jill Scott, Coultrain, Van Hunt, amongst others. Our Themetime2from1 has 'covers' as the theme for this week. A two-hour playlist of classic and connoisseur soul this week featuring music from Ronnie Hudson, The Trammps, New Birth, Hank Ballad, Aretha Franklin, Donald Byrd, Gloria Ann Taylor and much more. Soul, jazz and funk music featuring Kings Go Forth, Kendra Foster, The Rongetz Foundation, Myron & E, Julia Biel and Rene Marie. 'Velvet Portraits' by Terrace Martin is our album of the week, and Nicole Willis & The Soul Investigators is our '2from1' artist.